You freebie is on its way. While you wait, I have a special action-taker only offer to help you grow in your faith and draw closer to God. A 30-day eDevotional to help you pursue God and His purpose in your every-day life. Draw closer to God and grow in your faith as you go through each biblical-based study, which includes scripture, prayer, and practical actions for you to take each day. Each day, be led through a topical study that will help you overcome your daily struggles with a biblical perspective - from dealing with tricky friendships to navigating hurt and frustration, to understanding your worth and identity in Christ, to dreaming big and trusting God. Learn what God's word says about being a light in the world, and gain practical insight on how to be this light to the people around you every single day. GET BE LIGHT NOW AT 30% OFF! I help young women pursue God and His purpose for their lives. I used to think that I was on earth to be a good christian girl and do good things. But when I understood that God wanted to work through me to make a huge impact in the world, everything changed. I went to university and studied my degrees, falling into a job in Public Relations. Throughout that time, I knew that God was calling me to something more. Pursuing God and His purpose was scary but rewarding. I eventually quit my job, exchanging my dream-limiting corporate job for living out the God dreams in my heart. I believe that you have a unique purpose and calling on your life. I believe that you were made for something more. I want to help you pursue God and His purpose for your life. A simple, beautiful, and effective guide for studying and comprehending some of God's plan for our lives as women. 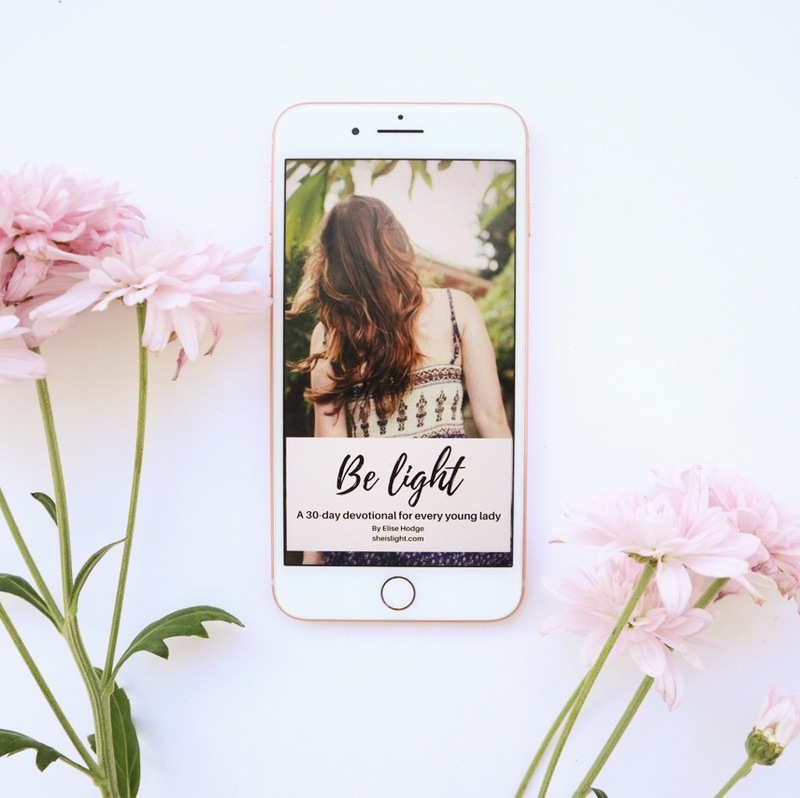 "The Be Light daily devotional book is a simple, beautiful, and effective guide for studying and comprehending some of God's plan for our lives as women. I would recommend this book for women looking for a guide that connects them with God's word and themes of his love and plan for us. These daily devotionals are just the right length for daily study and meditation." Every day there is an inspiring and challenging devotion that will help you start your day the right way. "The ‘Be Light Devotional’ is a beautifully written devotional that will help you draw closer to God and learn more about his goodness and faithfulness. Every day there is an inspiring and challenging devotion that will help you start your day the right way. This devotional will speak life into your soul and encourage you to live a life full of purpose! 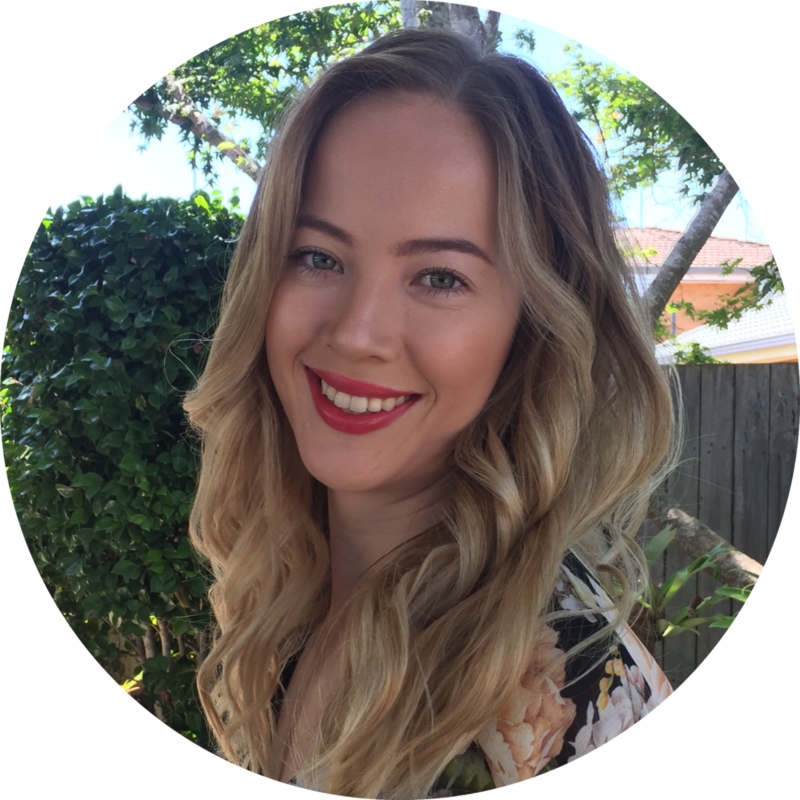 The author, Elise, is an incredible example of someone who is boldly pursuing a life that brings light to the world she lives in. I couldn’t recommend it more!" The 'Be Light Devotional' has brought me an immense amount of comfort and inspiration. It is a beautifully written reminder that God's love for us is life changing. I am most grateful for the devotional which has reignited the spark in my soul! We all want to live a purpose driven life... The devotional will facilitate you to take those initial steps towards a divine purpose-driven life." Ready to dive in to 30 days of devotionals?